Home security has been around at least since the dark ages. Back then they were a bit different though, but they still provided a means of security. 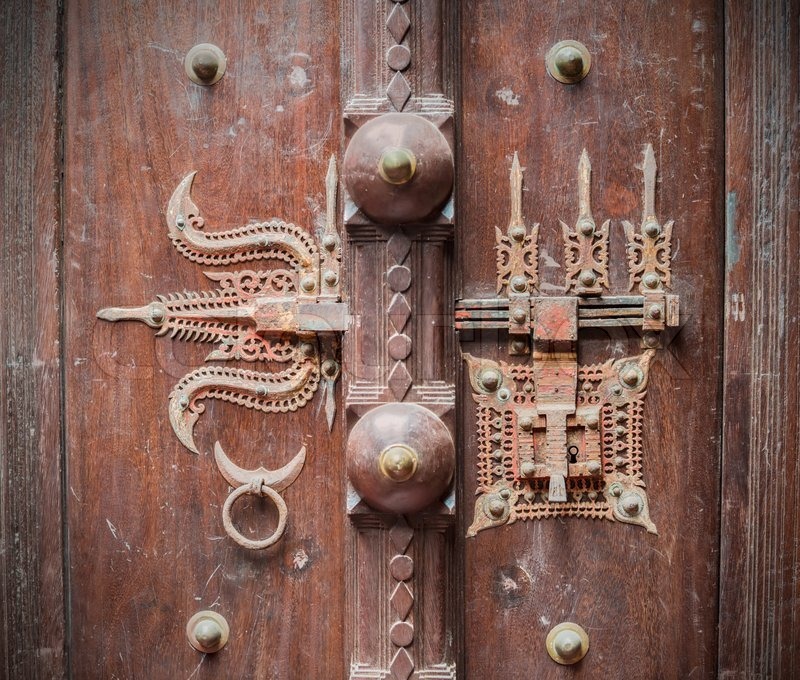 An intricate and decorative door lock, guards at the front gate, a moat around a castle, maybe a dragon in the dungeon; it was all there just waiting for technology to take it to the next level. In this post, we discuss three things about modern home security systems which most people don't know about. Modern home security systems are smart. They monitor for smoke, carbon monoxide, and other gases that are deadly. They call the fire department, summon the police, and provide live telephone support if needed. The benefit of smart home security systems are obvious. If your smoke detector went off while you were away, it calls the fire department immediately. Waiting for someone to do that once they saw the smoke or flames is too late. Modern home security systems can not only summon help, they do it faster and prevent greater damage. One of the greatest boons to renters are wireless home security systems. Renters no longer have to get approval from their landlord to have a wireless system installed. They can buy the system they want, and if they move they can simply take it with them. And even if you do own your home, you can use a wireless system, and this is great for many homeowners due to the fact that hard-wired systems do not always work in every home. Brick and stone homes make it difficult to run wires. With a wireless system, you can have almost all of the security features you want without having to use a stone cutter. Wireless systems are also good for out-buildings, garden sheds and detached garages. Home security has gone space age. With home automation, your security system becomes a powerful tool that saves you money. It is so sophisticated that it can regulate the temperature of your home so you no longer have to pay to have your house cooled while you are gone. You can set the system to turn the air conditioner on a half hour before you come home. That is just one little trick. Imagine a system that is so sensitive that it can detect a slight change in temperature in just one room in your house. That sensitivity can detect a water leak, a fire before it flares, or even something as small as an open window. That is the power of automated home security systems in the modern age. Don't you think it's time to drain that moat and just upgrade to something modern?